» » Fluxus & Associates » Where is the Zeitgeist? Two CD’s plus book (english/chinese) about Philip Corner’s Sang-Teh performances. 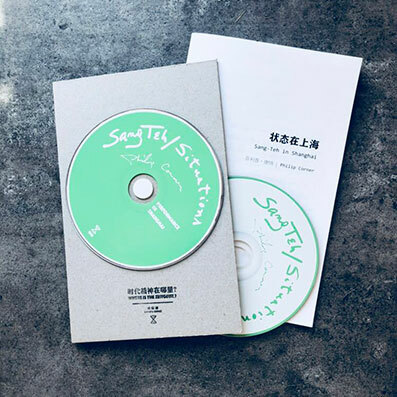 CD 1 features the 2018 performance in Shanghai, and CD 2 consist of archival recordings from 1960, 1961, 2004 and 2007.
live recorded on May 20, 2018 at PSA Shanghai music festival "This moment, that place"